Thomas H. Lee, a US private equity pioneer, and institutional investors are to invest in a newly-formed AGL Credit Management, a private credit investment firm that aims to produce high-single-digit returns. AGL has been backed by Abu Dhabi Investment Authority (ADIA) subsidiary, a US state pension, and Lee’s family office, according to Bloomberg News. 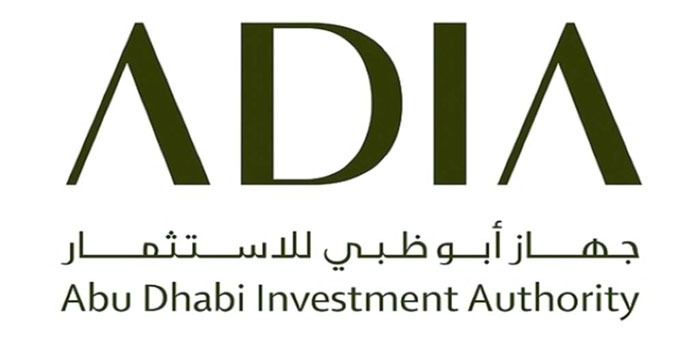 The unit of Abu Dhabi’s wealth fund is to inject a $500 million investment in the new firm, while the US pension fund will invest up to $150 million. AGL will use about $450 million for the leveraged-loan strategy, with the balance to kick off the collateralised loan obligation (CLO) sales platform. The whole business aims to collect assets ranging between $4 billion and $5 billion within the first years of operation, according to Bloomberg. The new venture reflects how significant the market for leveraged loans and CLOs has become.